Blizzard is taking steps to create a more inclusive league, Nanzer said. 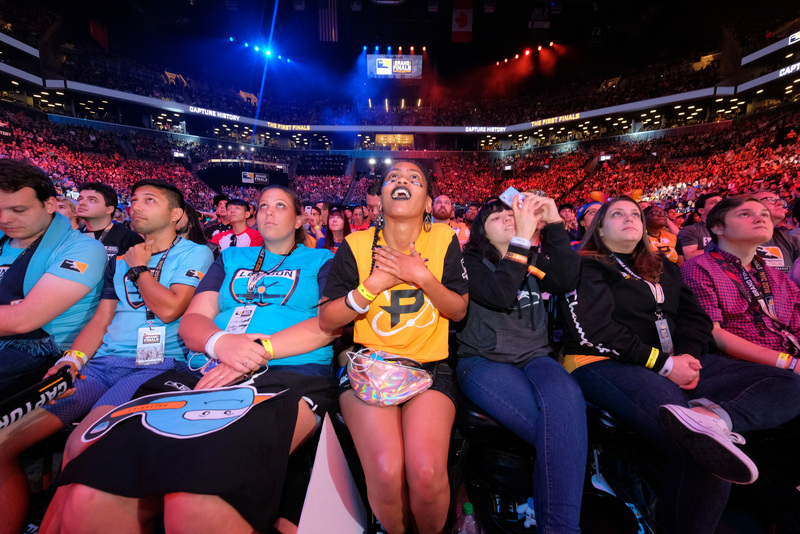 Overwatch League’s gender parity isn’t bad when considering fans, staff, and in-game heroes. But in the inaugural season, the Overwatch League only had one female player, Kim “Geguri” Se-yeon. Geguri officially joined the Overwatch League when she signed to Shanghai Dragons in February, an important moment in the history of the league. Indeed, it’s not going to happen overnight. Cultural problems have kept women out of the Overwatch League, problems that go far beyond Blizzard’s field-of-view. Gaming has long been considered a boy’s club, a hobby that’s just not for girls. That’s changing, of course—but there’s a lot more work to do in breaking down the foundation competitive gaming has sat upon for a long time. We need to do better to make sure that our games, not just our esports leagues, are welcoming, inclusive spaces. The Overwatch team at Blizzard is trying to fight toxicity in its games, and apparently it’s working. Overwatch game director Jeff Kaplan reported in early July that games containing abusive chat are down 26.4 percent in North America. He credited this to Overwatch’s Endorsement and Looking for Group systems that were added on June 26. They’re not perfect, but, again, it’s a start. If more underrepresented groups are going to eventually become Overwatch League professionals, they can’t be chased out of the game by toxic players. Blizzard also succeeds in its diversity across its hero pool, though there have been some missteps. Out of 28 heroes, 12 are women. Three are robots, though one is coded as a woman. Eleven are men. There’s a hamster and a gorilla, both male. Eleven heroes are people of color, but there are no black women in the game. One character is openly gay, though Blizzard said she’s not the only LGBTQ character in Overwatch’s lore. Despite problems—Overwatch has been criticized for lackluster representation of certain heroes—the game is noticeably more diverse than most triple A titles, which is something that’s impacted the community surrounding Overwatch. Blizzard hasn’t given out any official data on gender parity in Overwatch’s player base, but anecdotal input from the fan community suggests it’s higher than other typical esports games. Related: Are Overwatch’s Endorsements creating better players? Blizzard’s been criticized in the past for being unwilling to release its Overwatch League Code of Conduct, thought it did publish snippets of it in February. A copy of the official rulebook leaked online on March 23. The 35-page document outlined everything from the streaming policy to league rights. The copy is labeled “Version 1.0,” and Blizzard has not confirmed whether it’s the most up-to-date iteration. A full Code of Conduct is important to the league’s success as a truly inclusive space, publicly laying out the rules is a way to keep players and staff accountable. Transparency is part of the process in making the Overwatch League more welcoming. The Overwatch League’s player signing window opened up on Aug. 1. Teams are able to extend contracts with players already on their team, or offer up players for trades with other organizations. Shanghai has already convened in China to discuss player options for season two, but the team has yet to say who’s staying and who’s going. 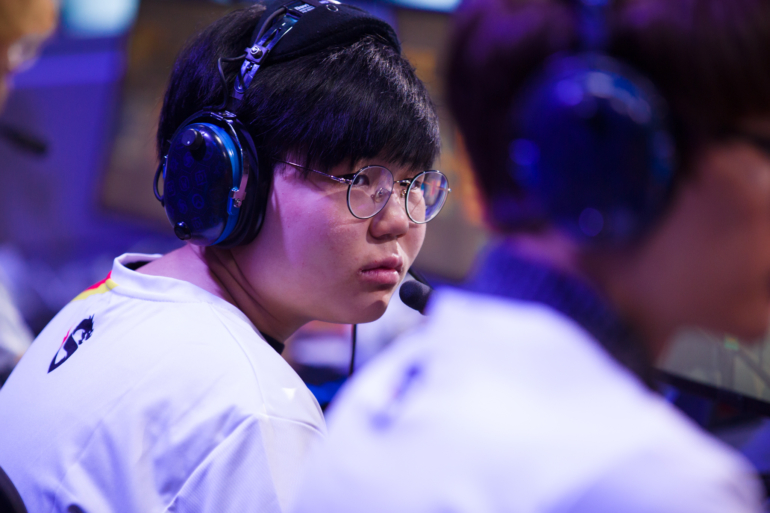 Geguri’s brought a lot of value to the Shanghai Dragons; she’s rallied a huge fan base around the Overwatch League’s worst team, thanks to her personality and drive—not to mention, she’s just good at the game. We might not see more women in the Overwatch League for season two, which is something that’s not entirely up to Blizzard. Instead, we could see a more inclusive space, should the Overwatch League take the steps to get there.